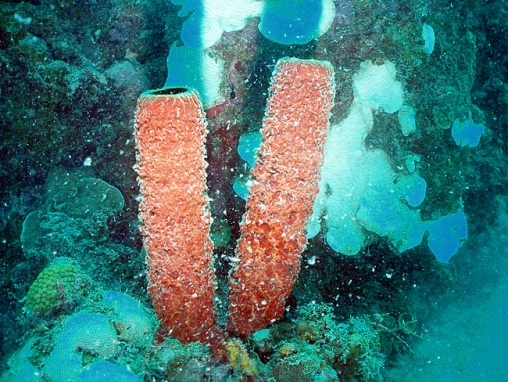 Reddish brown tubes, each tube reaching 50 cm tall in turbid reefs but rather less in clear water. 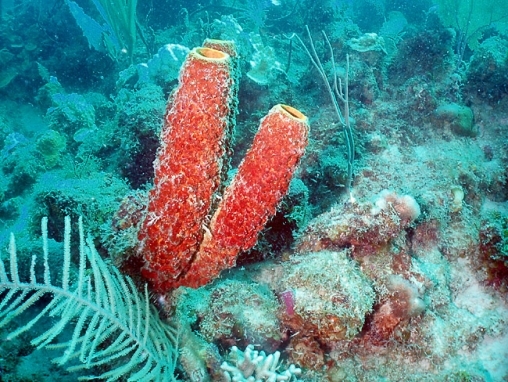 The tubes are large and unbranched, with large apertures. 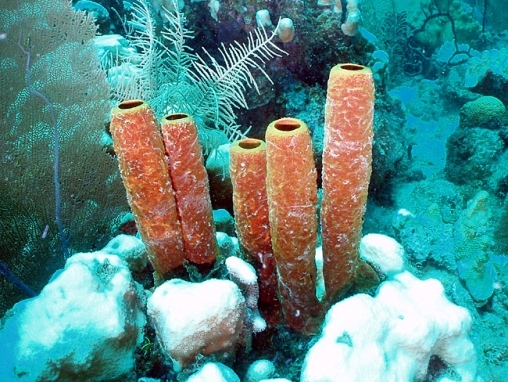 The insides of the tubes are more yellowish than the outsides. The outsides are much smoother than the typical A. archeri (called form A here) and may be a different species.